"Those who can, do. Those who can do more, teach" Welcome to TekWerks! Tek Werks is the professional blog for Mr. Jesse Remington (me :-). On this site I put my thoughts, useful links and other information related to technology in education and education in general. Last school year I was presented with the opportunity to bring in an innovative design thinking-related program to our school sponsored through the Dubai Institute of Design and Innovation, called Project Design Space. The program "... provides a unique opportunity for high school students to gain real-world experience in the field of design. Project Design Space sets itself apart from other innovation clubs by offering student teams the rare opportunity to work on real design projects for actual clients. Our collaborators (“clients”) for this year’s design project challenges are Adidas, IBM and Alserkal Avenue. We are also collaborating with Expo 2020 Dubai." Teams of students design and present their solutions for various challenges. If their team is selected, they then go present to a panel of judges for various prizes and notoriety. If their team is selected overall, they then may be given the chance to further develop it as well as gain additional training at the DIDI itself. Myself and another teacher were trained in the program as well as Design Thinking Methodologies, and proceeded to have interested students signup to participate and form teams. We then trained the teams in Design Thinking approaches and they designed solutions for the challenge. The first challenge for student teams was to design a solution for an advertising campaign for an organization. One of ASD's 4 teams were selected based upon a video they made and went to present. They placed 3rd overall and gained wonderful experience in how to solve problems, collaborate, communicate, and present. Teaching students how to think creatively about how to approach and solve problems is a skill that needs woven into every aspect of all curriculums and subjects. Teaching skills that computers cannot do will be key to students future success. Project Design Space is a real-world and hands-on program that helps students achieve this objective and I am looking forwards to having more students participate in future challenges. Exam season is here! And with it comes lots of stress from students about how to get the best grade, and the instances of cheating go up. Below are some suggestions on how to cut down on that in classes. • What is my goal in this class? Among the possibilities: Getting a good grade; really learning and understanding the material; doing better than my classmates; not looking dumb. The key variable is whether the teacher and students are more focused on mastery (really learning the material) or performance (for extrinsic or intrinsic rewards). • Can I do this? This involves students’ beliefs about their skillset and ability to complete the task, their expectations for success, and whether the teacher will evaluate the work fairly. Research has shown that low self-efficacy is a key factor in students cheating. • What are the costs of cheating? Students consider the chances of being caught and punished, the effect of being a cheater on their self-concept, and guilt – and whether they’re willing to live with any or all of those outcomes. Anderman and Koenka say that classrooms focused on mastery and intrinsic motivation have much less cheating: “If students are learning in an environment in which they (a) are encouraged to master the material, and (b) have the opportunity to work on various tasks, activities, and assessments until they reach a point of mastery, then cheating serves little purpose and results in minimal benefits… In contrast, when students learn in environments that are highly competitive and stress relative ability and exam performance (i.e., extrinsic or performance goals), cheating will be a more viable option for students.” The same is true for situations where students are anxious to avoid appearing incompetent. • Emphasize mastery. One of the best ways is framing assessments as opportunities for students to improve understanding (through formative checks for understanding), enrich learning (through detailed feedback on attempts), and demonstrate proficiency (in summative tests). It’s especially helpful to allow students to re-take assessments until they demonstrate mastery. Teachers should also make parents aware of learning goals and assessments. • Orchestrate cooperative learning. Handled well, this can foster a mastery orientation and discourage cheating. 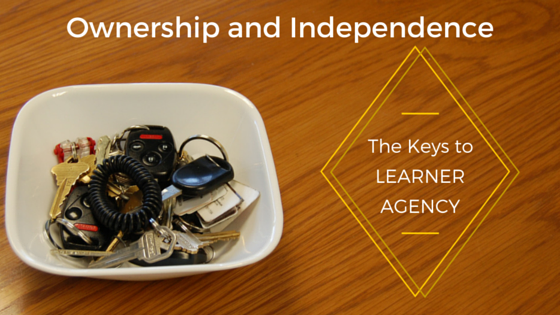 The key conditions are that students in cooperative learning groups are interdependent, have a common goal, are individually accountable for learning, build interpersonal skills, and have their eye on the bigger picture of the curriculum unit. • Clearly communicate learning and assessment expectations. When students don’t know what will be covered on a test, aren’t clear on the criteria for a successful essay, or believe grading policies are unfair (e.g., grading on a curve), they’re more likely to cheat. • Talk about cheating. Students and parents should be crystal clear on what constitutes cheating, the strong likelihood of being caught, and the serious consequences that will ensue. But the emphasis should be on how cheating undermines the real goal: mastering the material. One of the things that I notice teaching and working with both MS and HS students, is the change that happens from MS to HS- between grade 8-9th grade in terms of excitement for learning. 8th graders are excited about learning and trying new things. But when they become 9th graders they are not nearly as excited. The change is instantaneous. Why? In my opinion, HS students and 9th graders, understand that there are 4 years of high-stakes grading that goes on transcripts to colleges. 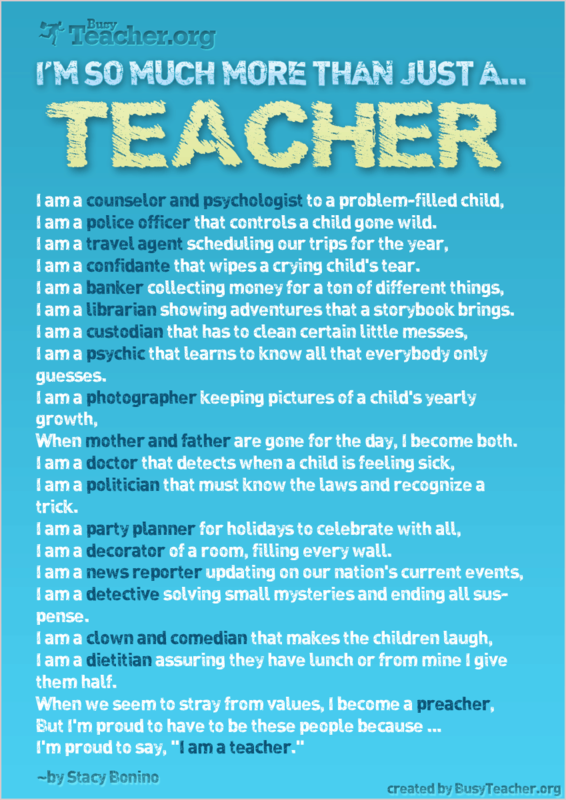 Teachers are not as warm and fuzzy and expectations are higher at home and school. It is now time to jump through hoops, where everything counts towards that GPA and life after college.... They lose sleep, and get increasingly stressed out to the detriment of mental and physical health. Now, some schools are taking it upon themselves to change that culture. This article from Inside Higher Ed, talks about some top private high schools that are trying to change that culture. 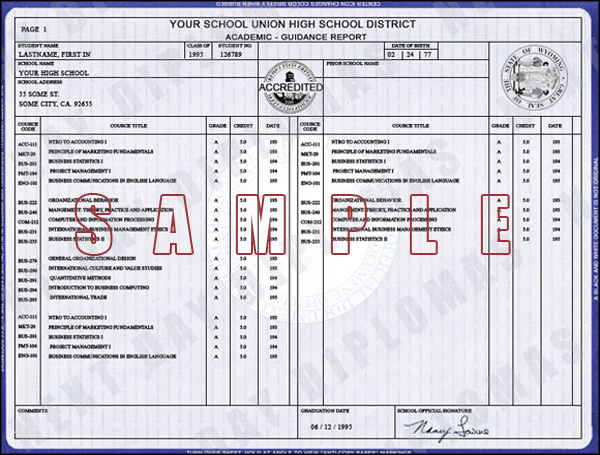 What if traditional high school transcripts -- lists of courses taken, grades earned and so forth -- didn't exist? That's the ambition of a new education reform movement, which wants to rebuild how high schools record the abilities of students -- and in turn to change the way colleges evaluate applicants. Sounds like quite a task. But the idea is from a group with considerable clout and money: more than 100 private schools around the country, including such elite institutions as the Dalton School and the Spence School in New York City, plus such big guns as the Cranbrook Schools in Michigan, the Phillips Academy in Massachusetts and Miss Porter's School in Connecticut. The group is called the Mastery Transcript Consortium, and the product it hopes to create is the mastery transcript. It would not include courses or grades, but levels of proficiency in various areas. Instead of saying a student earned a certain grade in Spanish 2, the mastery transcript might say the student can understand and express ideas in some number of languages. And there could be different levels of mastery. I love this idea and I look forward to see where it takes schools. These have similar characteristics to the 21st Century Learner Skills, but are also designed to foster and develop life-long skills rather than just skills for a specific class. In the classes I teach which are project-based tech classes, there is a lot of room for being able to differentiate and individualize learning for students. So for example, some students in my Electronics Design class do not have any experience with electronics or programming. However, in the same class are students who do have advanced programming and technical skills. What I have done is to have the advanced students create learning proposals for course-related projects they want to work on. These are reviewed and then approved after some tweaking. This has allowed them to pursue interests and learn new things that challenge and inspire them, really developing learning agency within what they do. They are given a timeline to complete the project, then they present to the class. Emphasis is put on both the design and development phase, as well as having a finished project if possible. Similar proposal/projects happen in Engineering classes, Robotics, and Video Production classes. It can make the class seem a bit disorganized at times with many different projects happening at various speeds, but the students are engaged and are meeting the standards at different levels. It is a fun and authentic way to teach and develop Learner Agency and help students, learn how to learn and be persistent. Tech for Tech's Sake? Hope Not! In this article by Nira Dale in TeachThought, there are four good reasons why you might not be reaching your students because of technology. #1. You’re using technology for technology’s sake. #2. The technology distracts from understanding. #3. The teacher is still the audience. #4 You’re neglecting authentic student voice & choice.